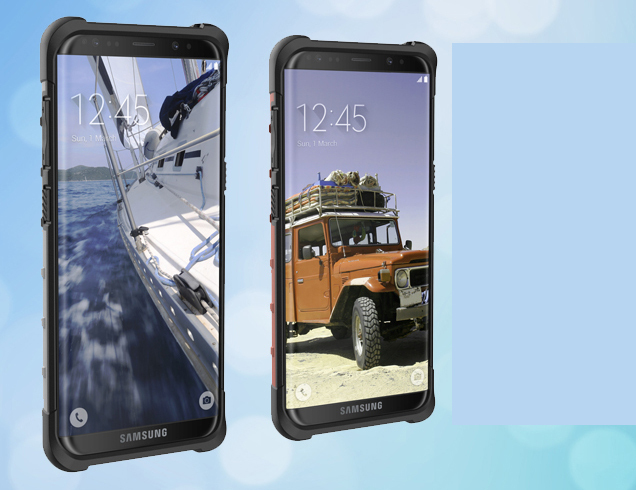 We have not seen yet any official render of the Samsung Galaxy S8. 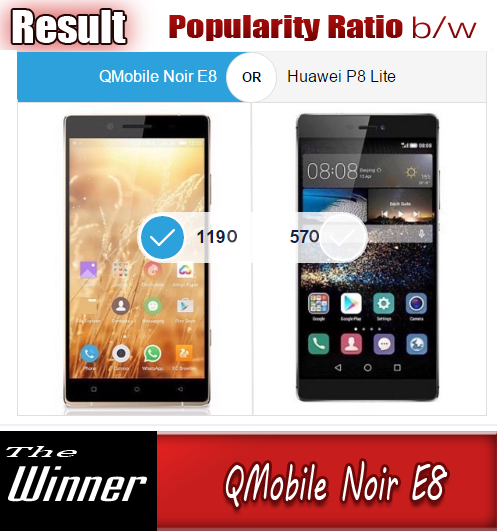 But it is amazing to know that various types of its accessory makers we already have a pretty good idea of what the device will look like. 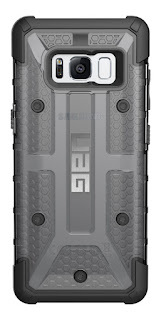 The latest images come from the Australian brand UAG. 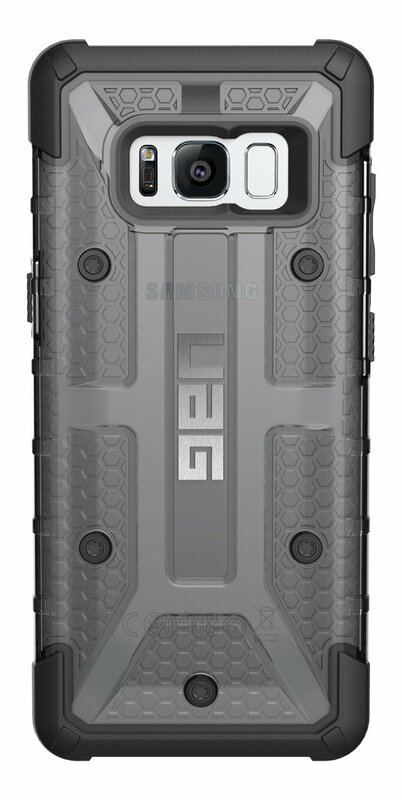 The company listed several Galaxy S8 cases on its website, revealing that the device will have iris scanner, as previously we reported. Along with it and the front camera we see some more sensors and light diods. The lack of physical button/fingerprint sensor on the front is also a confirmation. There is a button below the volume keys on the left side and another where the Power button usually is. We still don’t know which one will be the Bixby AI dedicated one. The fingerprint sensor is actually on the right side of the main camera and unlike other manufacturers it actually has vertical rectangular form rather than circular or square shape. Samsung Galaxy S8 will have 5.8” dual-curved screen with 18:9, Snapdragon 835 chipset, 4 GB or 6 GB RAM and 64 GB or 128 GB internal storage and the price will start from $885.